STAG PARTY OMAGH – Enjoy a great Stag Night Out in Omagh! 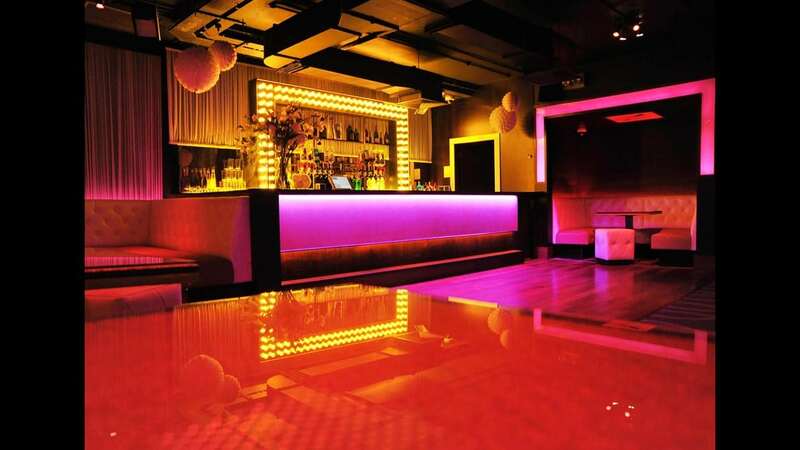 One of our most popular locations for Stag Nights, it has great party venues and nightspots and great places to eat! Have a look at just two of the hottest venues that Omagh has to offer for the ultimate Last Night of Freedom! MAIN STREET OMAGH has a unique layout, making it one of the best venues you can have for your Stag Night Northern Ireland! 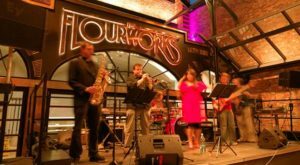 There are several venues, all in one fantastic complex, so there is plenty to keep you and your mates entertained all night long. Enjoy going between all the different areas, with restaurants, pubs and even its own club all in one great venue! Enjoy great food, drinks and even live entertainment to make yours, the ultimate Stag Party send off! With an American vibe, RUE is the perfect place for your Stag Night Out! Everyone knows you can’t party on an empty stomach, so why not have a sumptuous meal to kick off your night and follow with a few drinks at this fantastic RUE venue! For those stags in search of a chilled, traditional Stag Night, then call in for a few pints at SEÁN ÓG’s. This thatched pub is situated right in the centre of Main Street and has a relaxed feel so you can enjoy its specialty whiskeys, liqueur coffees and Guinness of course, while taking in some live traditional Irish music. What’s not to like! Kick off your Stag Party at SALLY’S LOUNGE, with a beautiful meal in an award-winning restaurant! SALLY’S LOUNGE has been awarded the prestigious Gastro Pub of the Year by the Restaurant Association of Ireland, so you’re sure to have your fill of some of the best food in the whole of Northern Ireland right here! With a superb, comprehensive menu on offer their Bistro, you couldn’t get off to a better start on your Stag Night! For those Stags that want to chill out over a few drinks for their Night out, you can enjoy the FRONT BAR situated in the centre of Sally’s Bistro. This spacious lounge opens out onto a continental style courtyard and offers speciality beers and whiskeys for those who want to sample some Northern Ireland’s finest brews! 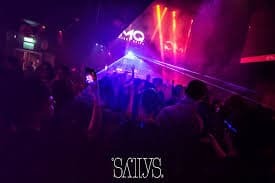 Also on offer at this great venue, is SALLY’S CLUB, which is a great nightspot for the best Stag Night Northern Ireland! This large, exclusive venue over two floors is offers the best music with a top-notch sound system. Some of its many features include a personal VIP area, Reserved Seating Hub and Snug Bar, so this is the perfect place to head with your mates for the best Stag Night!